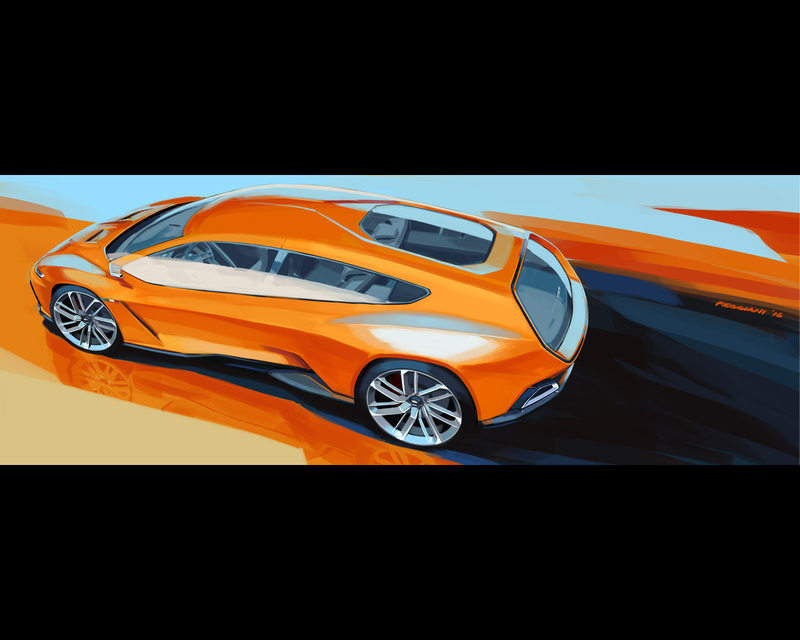 The aim of Italdesign with the GTZero project was to explore the classic sports car segment, but to interpret it in line with the times and to design a high-tech, sustainable and versatile model. 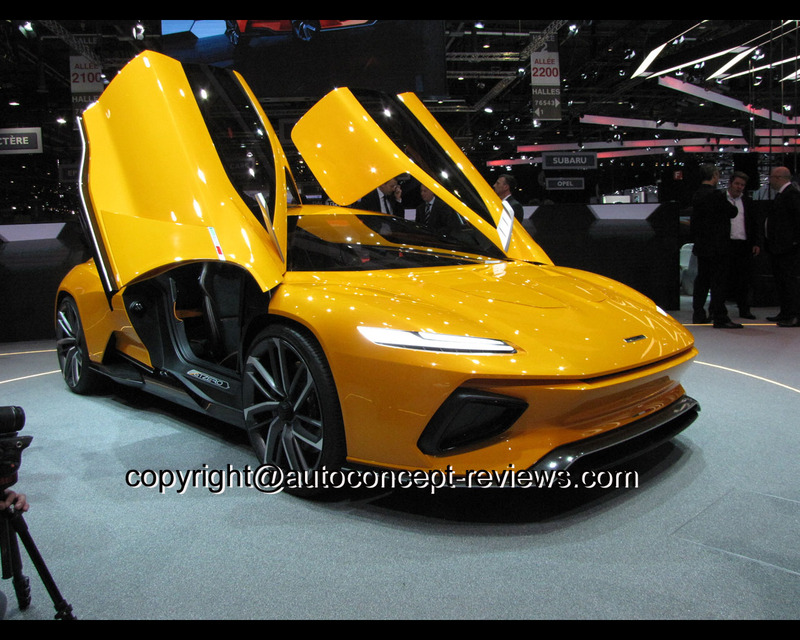 The version of the GTZero presented in Geneva is based on a modular monocoque carbon frame with integrated batteries; it is powered by an electric powertrain consisting of three motors, two on the front axle and one on the rear, which is able to deliver an overall power of 360 kW with four-wheel drive and four-wheel steering; its top speed is limited to 250 km/h and it has a range of about 500 km. 80% of the charge is achievable in about 30 minutes. compartment: it can accommodate two adults and two children or, by moving the passenger seat forward, three adults and a child, behind the driver. 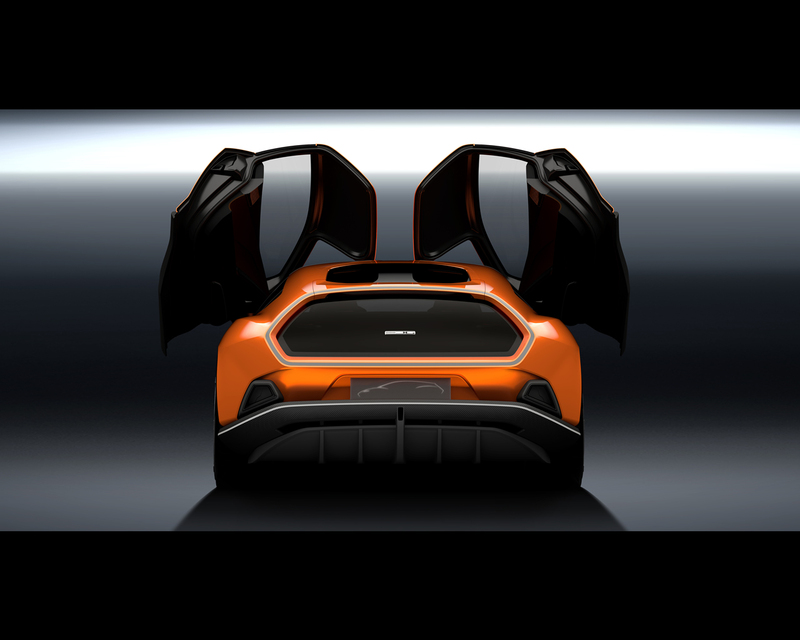 The reduced rear overhang, elongated front and contained height convey its sporty nature, whilst the shooting-brake layout allows three bags to be packed comfortably in the rear luggage compartment and two more in the front one, making the GTZero the perfect car for medium to long trips. 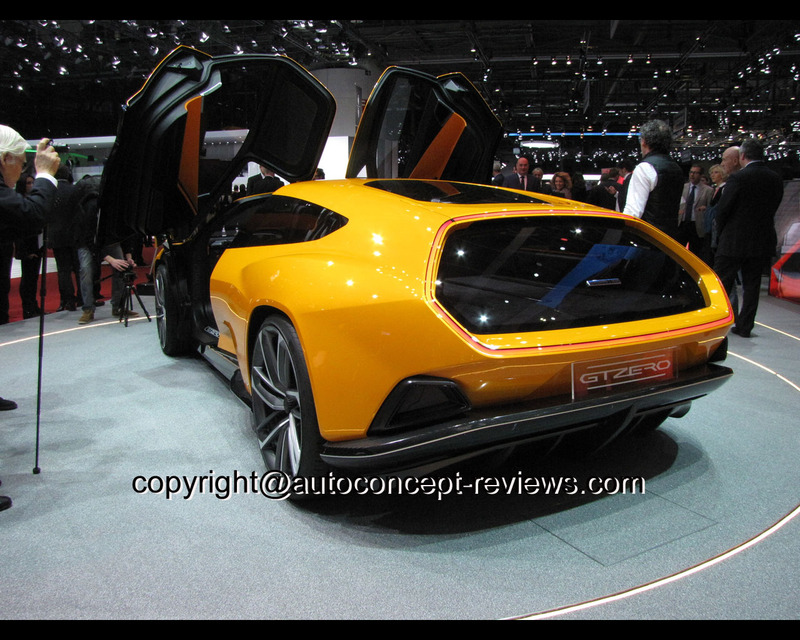 GTZero was planned, designed and built at Italdesign’s headquarters in Moncalieri. The inspiration for the GTZero design comes directly from the great tradition of Italian body designers. Throughout the last century they created quintessential “sculptures in motion”, which have become icons in the history of the car. 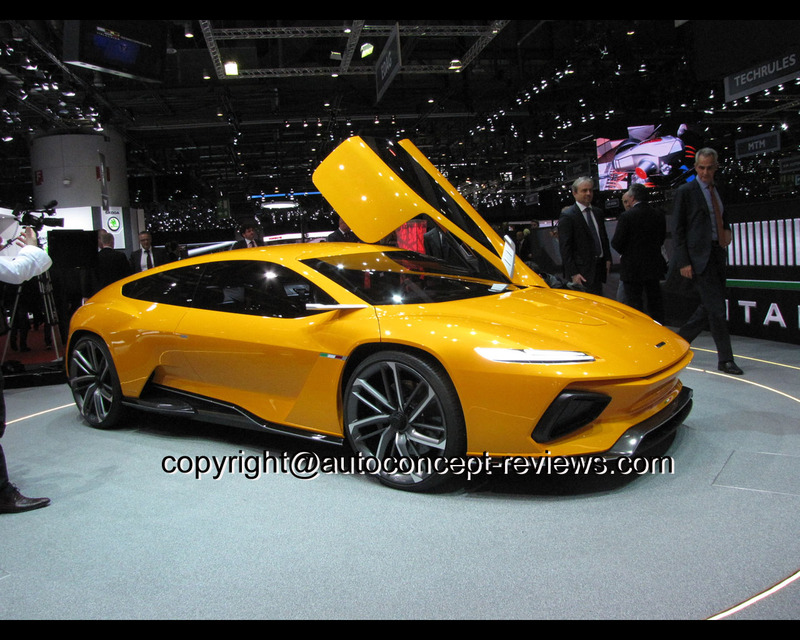 GTZero also pays tribute to the nearly fifty years of history of Italdesign, recapturing several ideas from some of its historic concept cars. 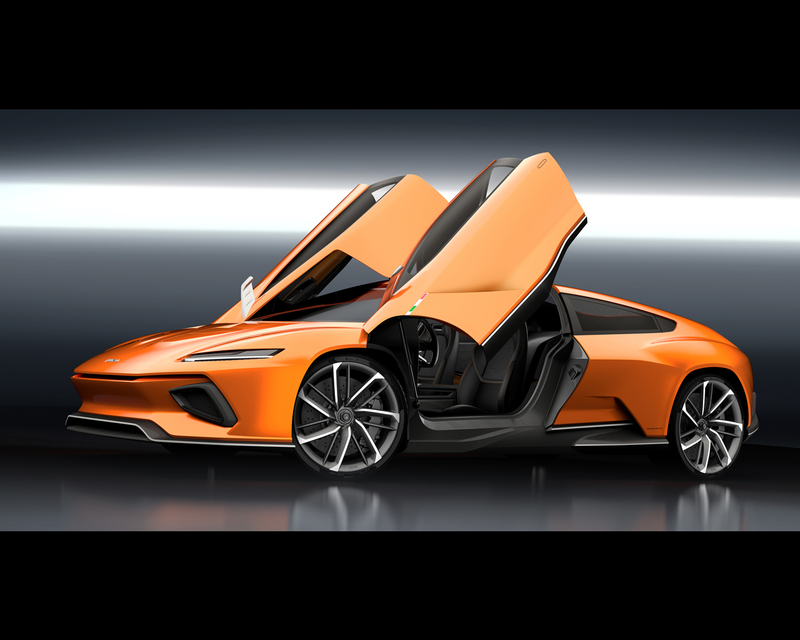 The active flaps on the bonnet are reminiscent of the 1997 Alfa Romeo Scighera, whilst the long bonnet, pronounced mudguards and pitched tail are a tribute to the 1995 Daewoo Bucrane; the sporty setup of the car “for family use”, on the other hand, brings to mind the Ferrari GG50. The truncated tail and smooth lines recall the Bizzarrini Manta, which marked the debut of the fledgling Italdesign back in 1968.
different types of cars and drive systems: by working on the sub-frames it is possible to change the frame’s overall dimensions, while keeping the carbon structure unaltered. 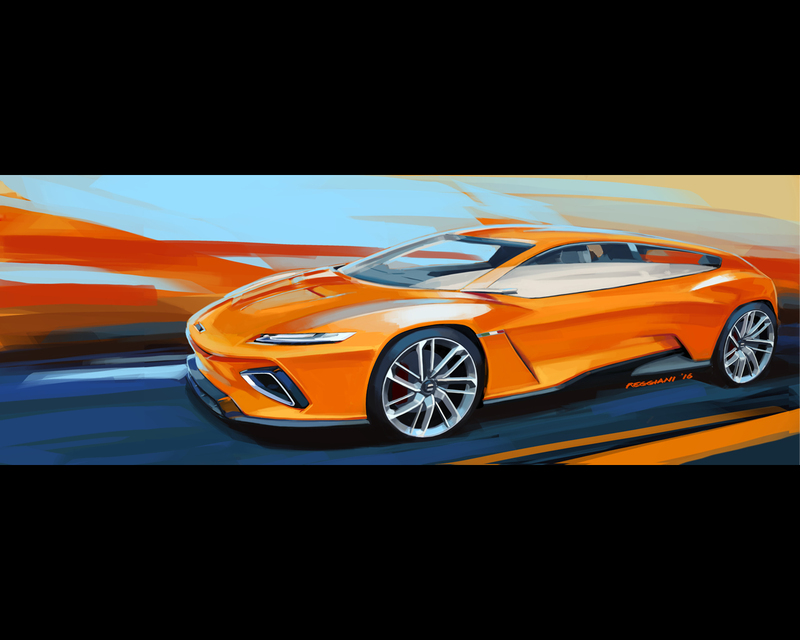 In order to create the GTZero, Italdesign’s Styling and Engineering departments worked simultaneously, applying cutting-edge processes, technology and systems, such as in-bolding, RTM (resin transfer molding), and rapid prototyping, all supported by CAD structural simulations. solution has been devised, both in regard to the internal architecture of the passenger compartment and the functional architecture of the platform. The exterior lines flow effortlessly, starting from the wheels, which are 22” at the front and 23” at the rear; the treatment of the body surfaces is both muscular, with the large wheel arches and bonnet elongated to create its sporty character, and wraparound, to soften its aggressive feel. The large air intakes and spoilers — solutions that are not merely aesthetic but functional as well — dominate the front and rear views and enclose active aerodynamic systems. At high speeds the spoilers come out to increase downforce and the air intakes open to increase aerodynamic flows. On the side, two slots close to the wheel arches stand out and help with brake system cooling. 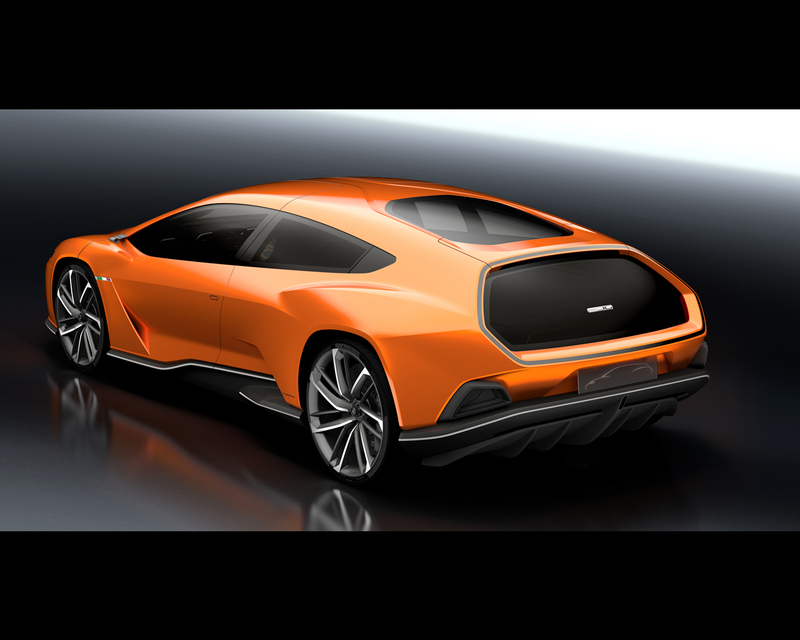 The rear is dominated by the hexagonal shape of the large rear window, which also acts as an access door to the luggage compartment. The geometrical shape is framed by a long LED which runs right around the glazed surface and indicates the typical functions of the rear optical units. beetles’ wings — and which subsume a portion of the roof, increasing comfort when getting in and out of the passenger compartment. In this all-electric version the batteries are integrated into the frame and inside the central tunnel, whilst the three electric motors are distributed between the front and rear axles (two on the front, one on the rear); in the hybrid version the drive shaft will be located inside the tunnel. “Less is more” is a concept on which a large part of industrial design has been based in recent years. Technological progress has led designers to think about technological objects with extremely clean and minimal surfaces, where contents and controls can be moved from the outside of the object to the inside. The GTZero’s passenger compartment is striking precisely due to its extremely clean lines and the essential nature of the solutions adopted. The dashboard incorporates three large air conditioning vents; once again the design is as functional as ever and makes full use of innovative ventilation technology used recently in a number of high-end domestic fans, but never before tested on a car. The vents have no internal structure at all and the air flow is generated by the vent’s ergonomics, which ensure an even ventilation and an extremely essential and refined design. Another feature of the passenger compartment is the absence of buttons: with the sole exception of the parking brake, all the controls are delegated to screens with multitouch control: different menus and settings appear depending on how many fingers are placed on them. Essential driver information is subdivided on four screens arranged at three different depths, just like in the wings of a theatre. The small central monitor, closer to the steering wheel, indicates the gear used; just behind it and to the side, two screens show speed and motor revs and, finally, the large monitor displays navigation information. 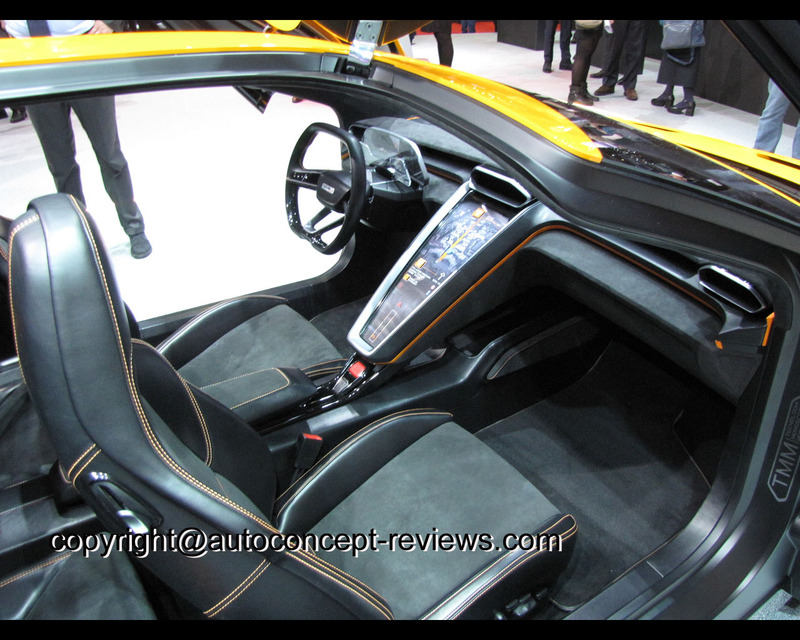 The information displayed can be changed by touching the steering wheel pads; touching both the surfaces at the same time activates the “Pista!” mode, which modifies the power delivered and the trim of the car. In “Pista!” mode, all the information is concentrated on one support: all intermediate monitors slide on a runner to overlap the main screen, whereas the large monitor next to the steering wheel disappears. A wide screen descends from the centre of the dashboard. Once again, this is a screen featuring multitouch technology. The principle is the same as for the steering wheel: different information and menus will appear depending on how many fingers are placed on it. The infotainment system can be controlled from here and the gears, climate and onboard lighting selected. The seats are controlled electronically and, once again, without the aid of physical buttons. The door release is controlled in the same way. The elegance of the exterior lines is matched inside the car with the use of premium materials such as leather on the seats and dashboard, which is hand-worked and blended with features such as satin aluminum or carbon. 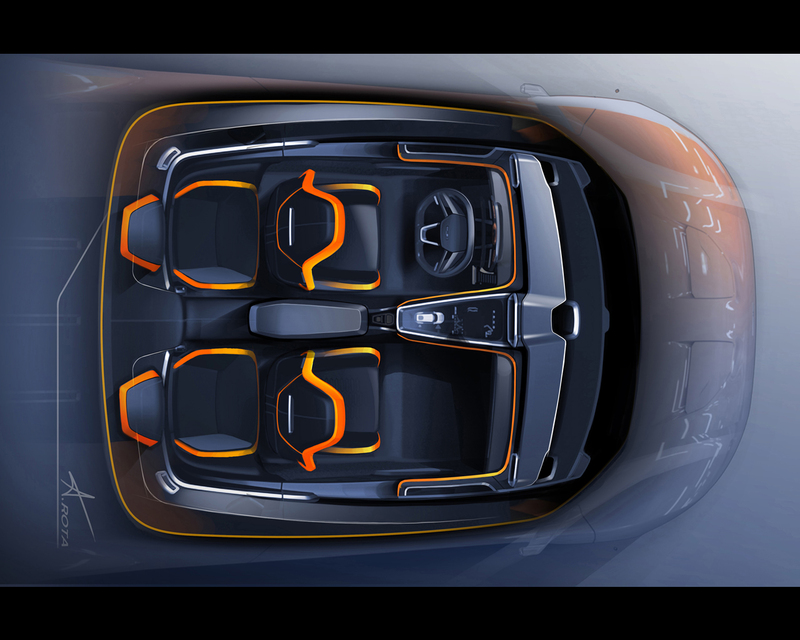 Onboard comfort is also enhanced by the passenger compartment’s cocoon layout, which literally envelops the passengers, both in the 2+2 and 3+1 configurations and, given the carbon monocoque load-bearing structure, ensures their safety.